If you plan to spend some time in Beverley Hills California, there are plenty of great hotels and motels to enjoy. You might even see a star or two! Make sure to ask your hotel manager about bus tours of the Beverley Hills mansions. 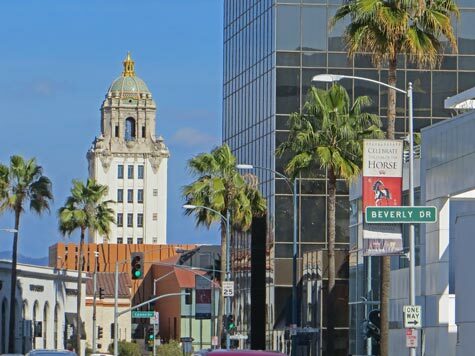 Beverley Hills is located northwest of the city of Los Angeles.